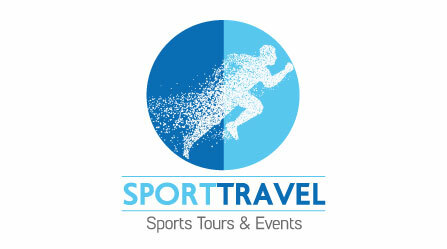 Our Mission is the promotion of team spirit, fair play, learning through experience, entertainment and healthy living through contact with nature. 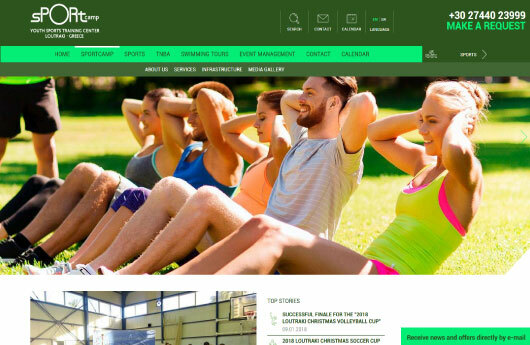 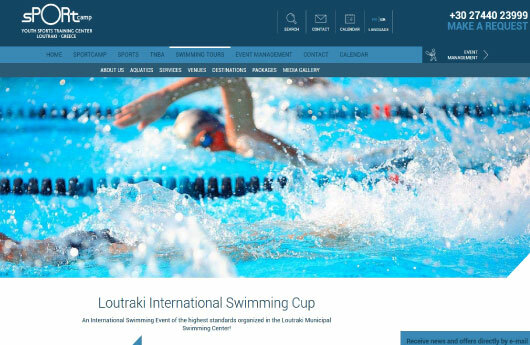 SPORTCAMP Group is the owner and operator of SPORTCAMP S.A. and YPANEMA S.A.
SPORTCAMP is the largest, private, Youth Sports Training Center in Greece offering high-end services in its top notch facilities that span across 75,000 sq.m. 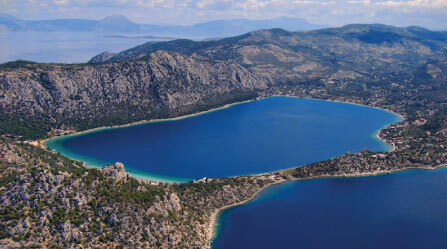 of natural environment. 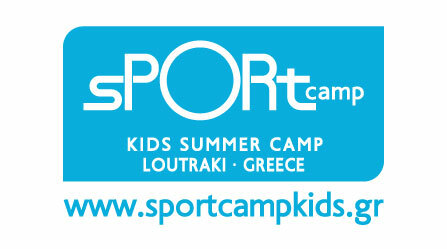 The first Summer Camp for kids in Greece that focuses on sports. 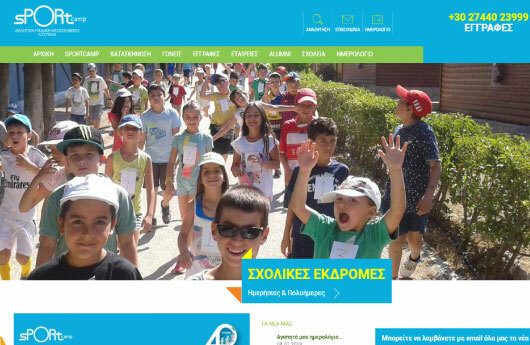 Operating since 1978, Sportcamp Kids offers Summer Camps and special programs for kids, addressed to individuals, schools, institutions and companies. 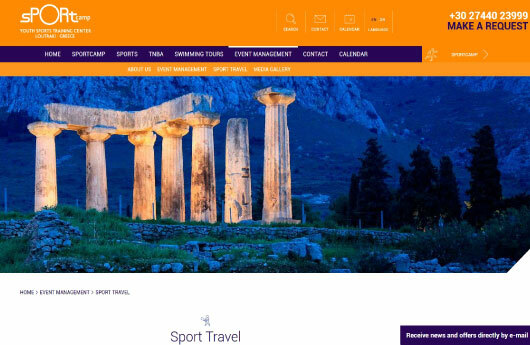 SPORT TRAVEL is the specialized Travel Agency of SPORTCAMP GROUP that designs and offers exclusive sports tourism packages that will turn your Greek visit into a lifetime experience. 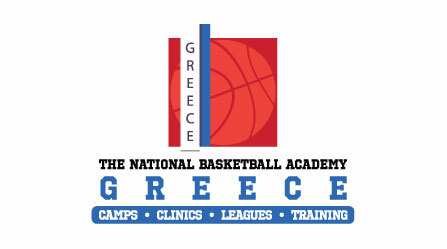 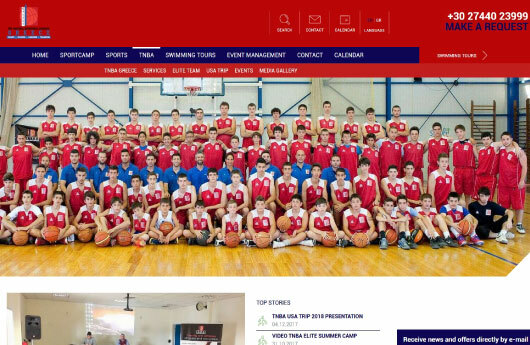 TNBA Greece, officially represents in Greece the leading Academy of US Basketball, "The National Basketball Academy" (TNBA), offering the opportunity to Greek developing basketball players to enter the NBA experience. 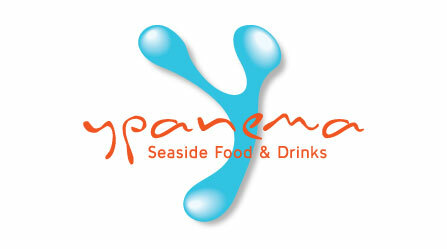 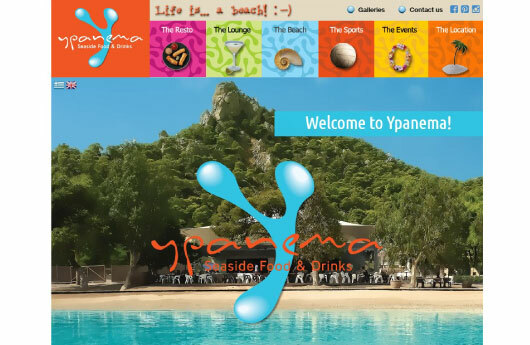 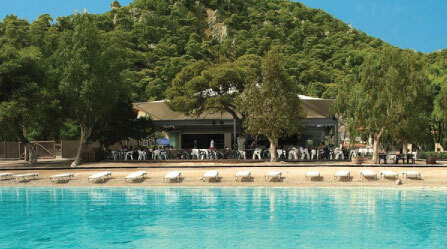 In the natural scenery of Heraion Lagoon, a few kilometers from Loutraki, YPANEMA organizes and hosts Social Events (Weddings & Baptisms), Corporate Events and other Special Occasions and Parties, while also features the operation of its seaside Café & Restaurant on a daily basis. 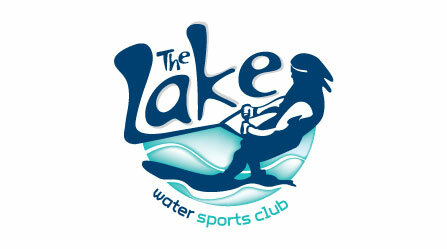 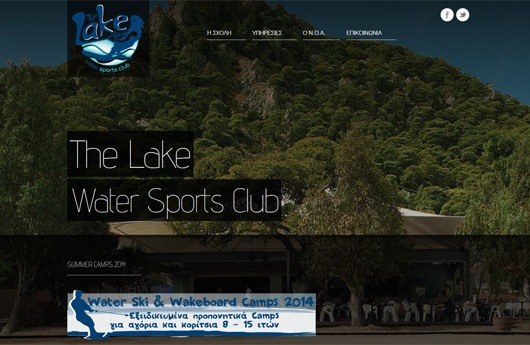 The Lake Water Sports Club in cooperation with “Arion” nautical club offer individual and group training and summer training camps in various water sports. 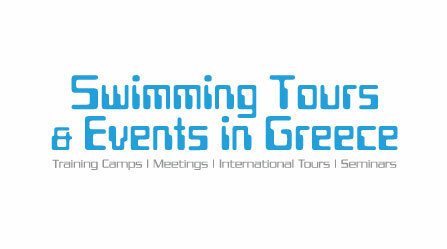 Turn-key solutions, first class client service, meticulous planning, organization and management are common elements of our strategic approach in each and every project we undertake, whether addressed to amateur or professional athletes, kids and their families, school or college students travelling to Greece, formal sports institutions of National and International magnitude. 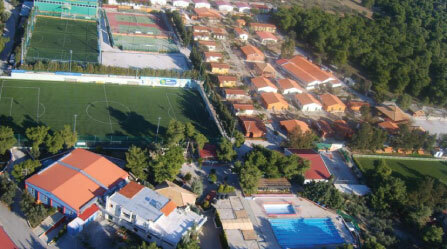 The privately owned venues of Sportcamp Group include Sportcamp facilities in Loutraki, occupying 75.000 sq.m in a natural environment and Ypanema seaside restaurant-bar in the magnificent Heraion lagoon. 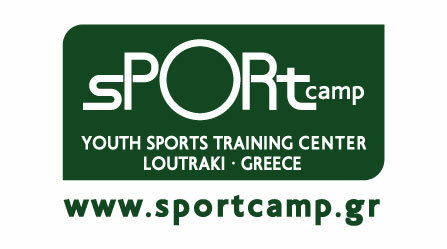 2013 - 2018 © SPORTCAMP Group S.A.